Bespoke Coach is now offering an Air Ride Suspension Upgrade package for the rear suspension of your Sprinter van. It is available to retrofit on previous builds as well as an option for new builds. The Air Ride suspension completely replaces the rear suspension of your van, with a full 2-corner air suspension system for the rear axle, providing a smoother ride for those bumpy drives. 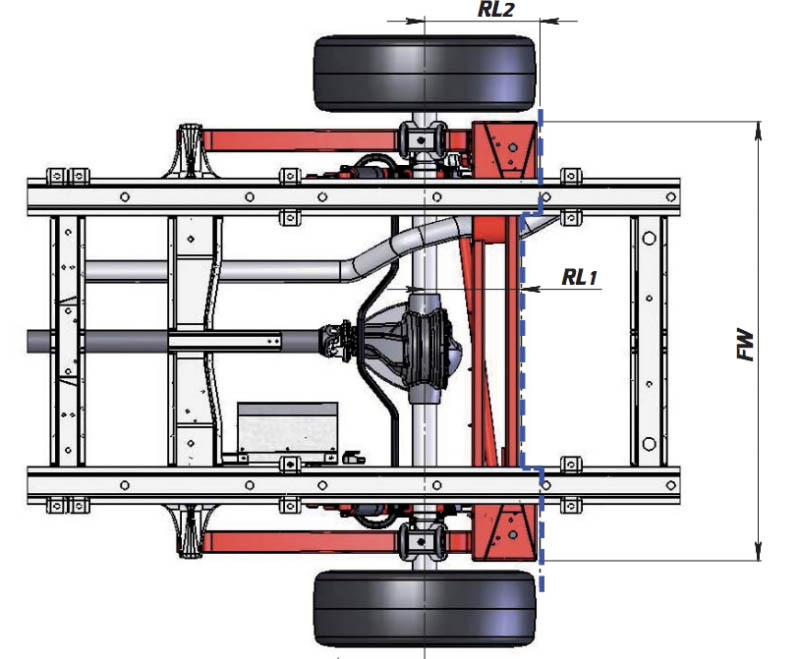 AIR SUSPENSION SYSTEM: Suspension system contains mainsprings (trailing arms) with air-springs, shock absorbers and a stabiliser bar. The system has a dual-air-circuit with twin height sensors. SHOCK ABSORBERS: Adjustable, double-acting shock absorber. AIR SPRING: VB-TS (Tapered Sleeve) with double polyamide cord ply and extra low resistance and hysteresis. This air-spring is specially developed for use with light commercial vehicles. CONTROL UNIT: The system comes with an electronic control unit which automatically monitors and corrects the vehicle’s ride height. This ongoing process of monitoring and correction – which is unaffected by the load being transported – ensures safer vehicle handling and increases comfort. To get started contact Bespoke Coach at 1-800-470-8888 or info@bespokecoach.com.